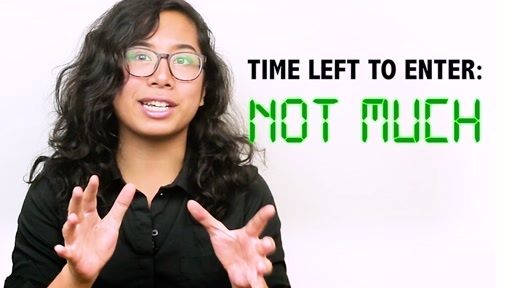 Is your idea ready for the next level? 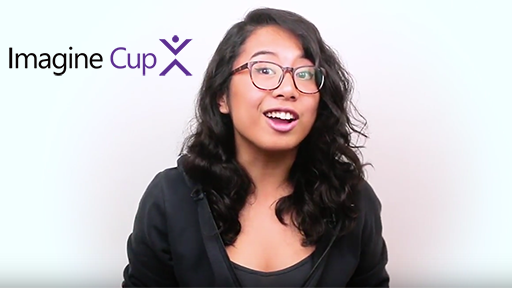 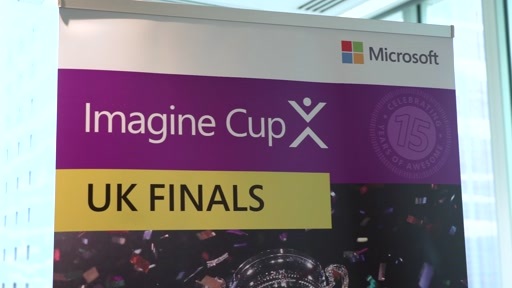 Sabrina of Nerdy and Quirky shares three keys to startup success and how Imagine Cup, Microsoft's premier student technology competition, can help you get there. 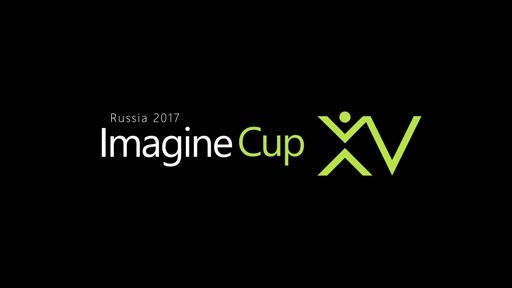 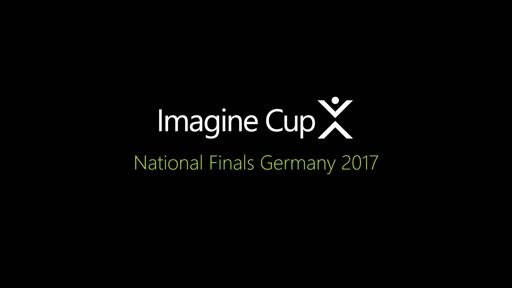 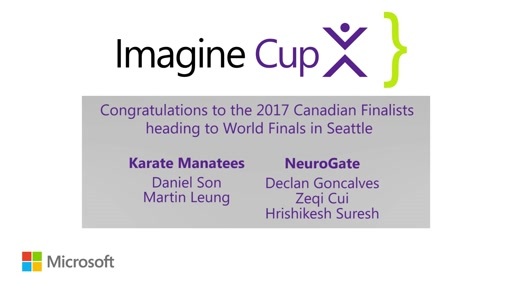 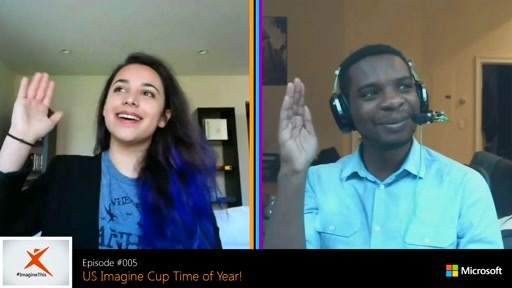 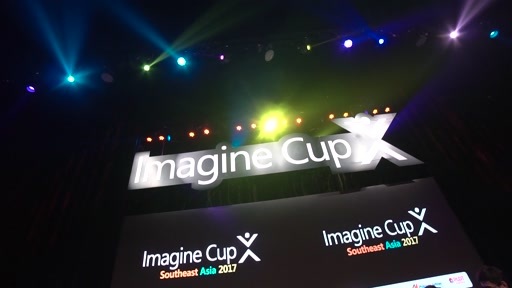 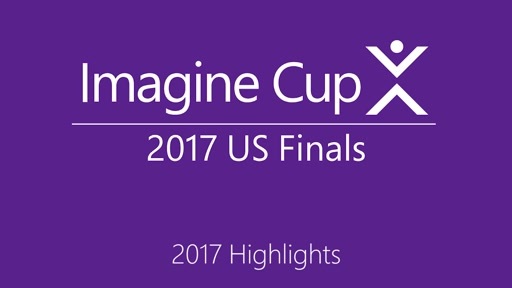 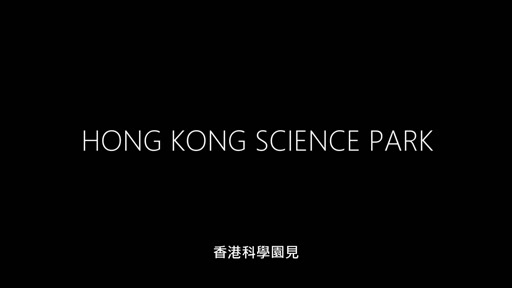 #ImagineThis: Episode #005 - Get Ready for the US Imagine Cup Finals!